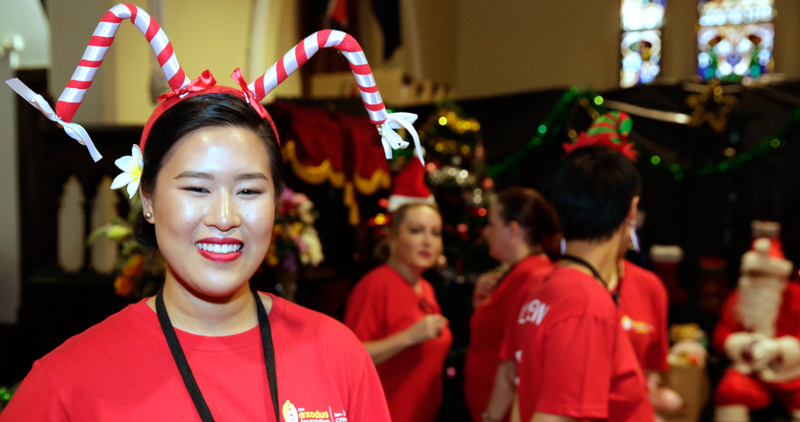 Thousands of needy Sydneysiders are relying on your support this Christmas. Thankfully, you can still give to our Christmas Appeal. If you donate we can buy the tonnes of food we need, we can run our kitchens overtime and set up our big Christmas marquee. Click the DONATE button above and share the spirit of Christmas.